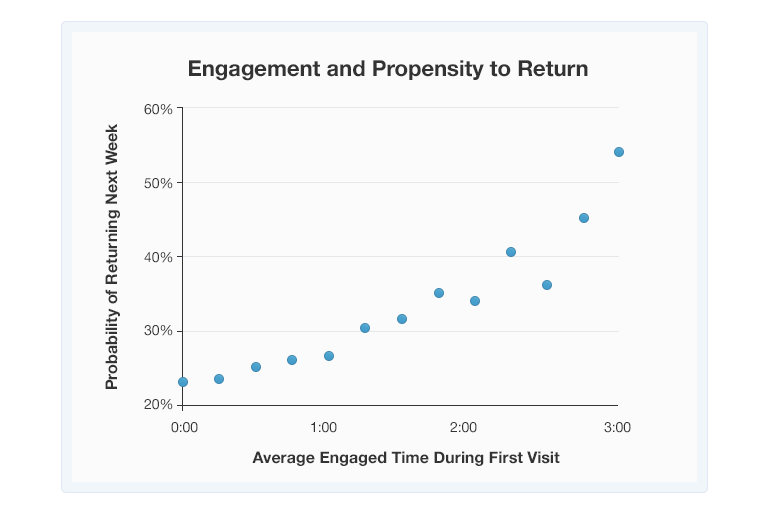 Visitors who engage with content for three minutes return twice as often as those who read for one minute. 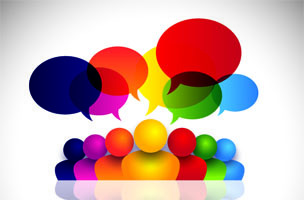 Measuring quality of content across the Web tells publishers if people are reading, not simply clicking. 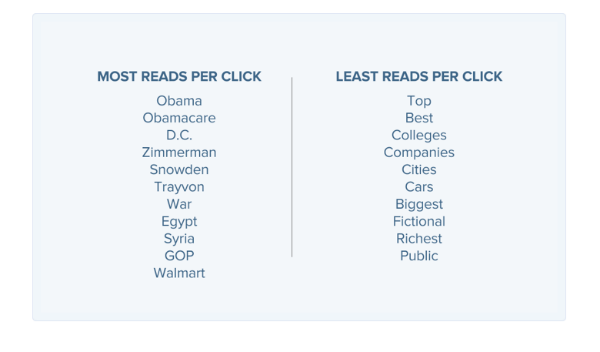 And more publishers are realizing the value of these metrics. Chartbeat introduced Engaged Time two years ago to let publishers see beyond pageviews and quantify what people are reading. Upworthy recently announced that it’s tracking Attention Minutes. YouTube and Medium have taken similar approaches. A Chartbeat study of brand recall found that people remember brands that advertise alongside of the content they consume. Engaged readers are what makes a loyal audience, and monetizing a loyal, engaged readership is easier to sell to advertisers who realize the importance of engagement over clicks and pageviews. 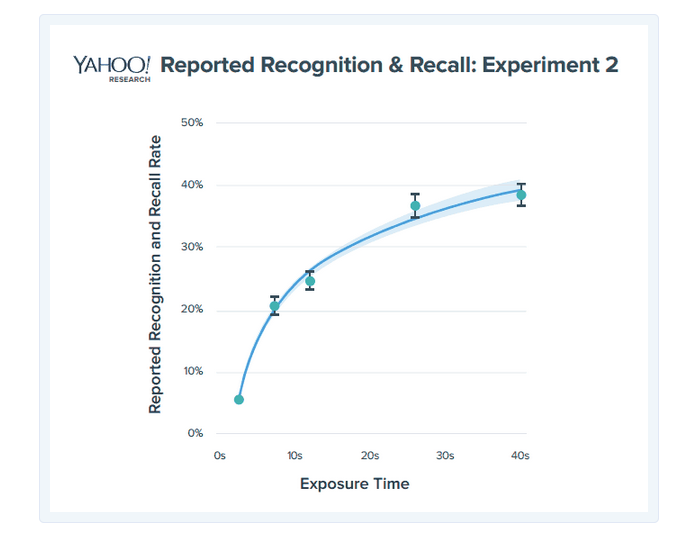 Advertising companies such as Microsoft, Google and Yahoo have shown how exposure time is linked to recall. It’s also worth mentioning that prolific, loved brands don’t chase down pageviews or viral hits. Apple is known for its disdain of social media. However, the company is one of the most-mentioned on social platforms; its army of fans handles customer engagement on Apple’s behalf. Toyota, not Volvo or Volkswagon (viral brands on YouTube), is the most-mentioned car brand on social media.